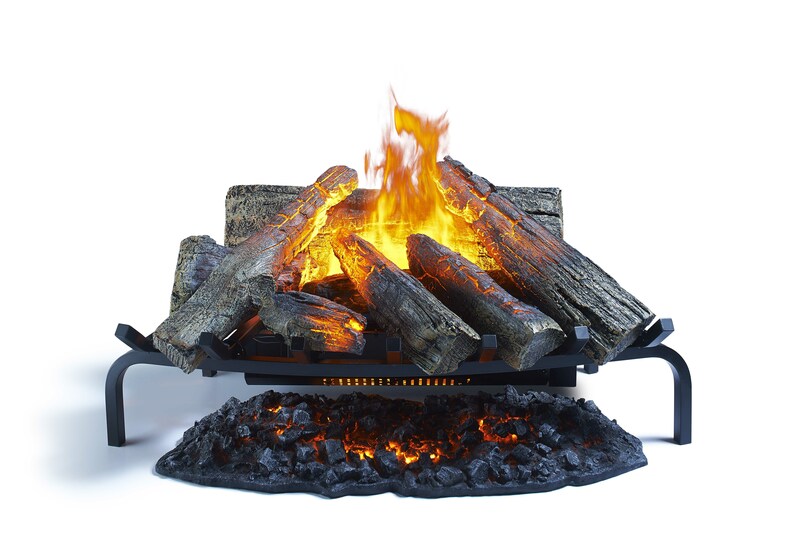 Dimplex’s impressively realistic 3D flame and sound effects from the Opti-myst® and Opti-V® range of electric fires provide a year-round, fuss free way for hotels, bars and restaurants to gain the ambience of a real fire without the mess and safety concerns commonly associated with the naked flame. The Dimplex Opti-myst effect, which has already proved popular in a variety of settings including hotels, restaurants, bars, domestic properties and even TV and theatre productions, uses a unique water mist based technology to create the illusion of real smoke and flames – an effect that truly has to be seen to be believed. The Opti-myst cassette range has been specially developed for commercial installations, combining the unique effect in a series of connectable cassette models of varying sizes for full design and installation flexibility. 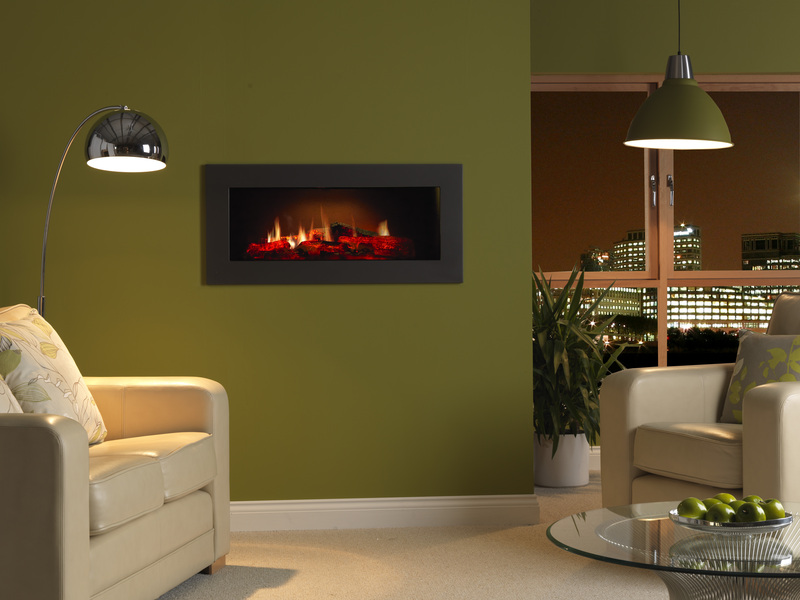 Dimplex’s Opti-V, is a stunningly realistic electric flame effect which combines real fire footage displayed on a high definition LCD screen with a unique illusory technique to create a 3D effect of flickering flames – complete with smoke and burning embers. Both flame effects enable hotels, bars and restaurants to deliver all the ambience of a fire in a leisure environment, creating opportunities that would not otherwise be available with real flames because of safety issues or unwelcome heat. Jonathan Smith, product marketing manager at Dimplex, said: “Dimplex’s Opti-myst technology has already proved extremely popular in the domestic fires market but with the Opti-myst cassette range, we are pleased to offer hoteliers, bar and restaurant owners the flexibility to bring it to their own showcase properties. For a more traditional interior, the Silverton basket fire is also available and the perfect solution to an empty fireplace. With a glowing ash bed to further enhance the real fire illusion, the Silverton creates a real atmospheric focal point for spaces where a welcoming ambience is required, but a heat output is not desired. Visit www.dimplex.co.uk/fires or call 0800 028 6122.